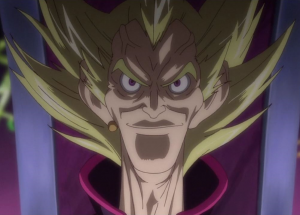 Dr. Faker is the primary antagonist of the first three arcs of Yu-Gi-Oh! ZEXAL and the father of Kite Tenjo and Hart Tenjo. In the beginning he instructs Kite to collect the “Number” cards as it is believed that Faker wants to conquer Earth by destroying the Astral World. However his true ambition was to destroy the Astral World to fulfill his pact with Vector in order to cure Hart’s illness. Dr. Faker is responsible for the mutation of Vetrix into a child, and for the disappearance of Kazuma Tsukumo. He is also able to see Astral. In the past, according to Astral, Dr. Faker used to be a kind person as he built Heartland for children. 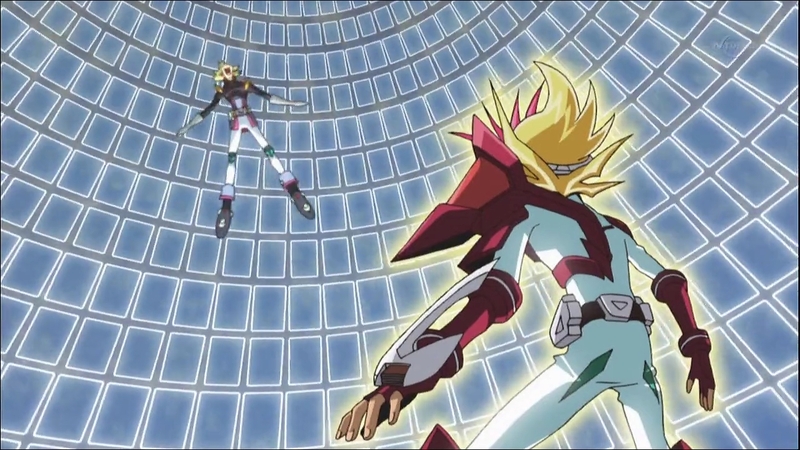 In the present, he seemed to be a cruel and malicious man, but during his Duel with Yuma, Shark and Kite, Faker revealed that it was all a facade and that everything he did, he did for the sake of his sons. Playing the part well, he was shown to be obsessed with destroying the Astral World and Astral himself. 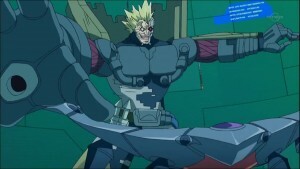 He seemingly saw Hart Tenjo as nothing more than a weapon, but he lets his facade slip when he showed great concern when Hart’s powers were taken by the Vetrix Family. Dr. Faker resembles a basic evil scientist-like character. He appears as a man who has light purple eyes, pale skin and blonde hair that is curled up in a point three. His attire includes a black trench coat with a high collar, fingerless white glove on his right hand, and white pants with black boots. He also has a gray belt and has a golden earring on his left ear. 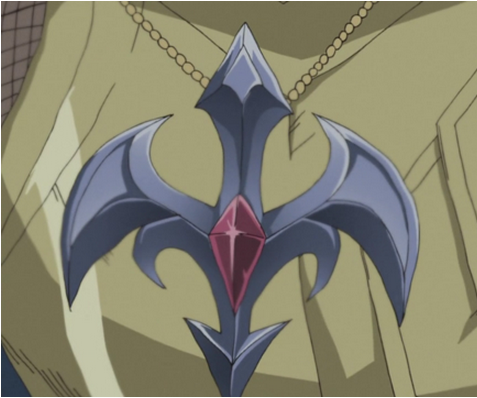 When possessed by Vector, he takes on a demonic appearance similar to Vector’s own, with the Barian Emblem on his forehead. 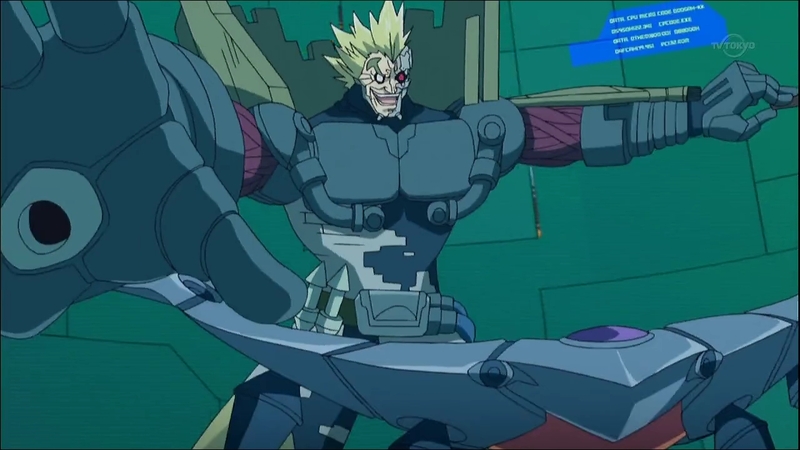 Taking his muscular, cyborg form’s build, Faker’s skin turns different shades of red and wings sprout from his back. Dr. Faker is the the creator of Heartland. He founded it with the intention to help poor children, but also intended as a place that everyone can have fun. Dr. Faker is able to see Astral. 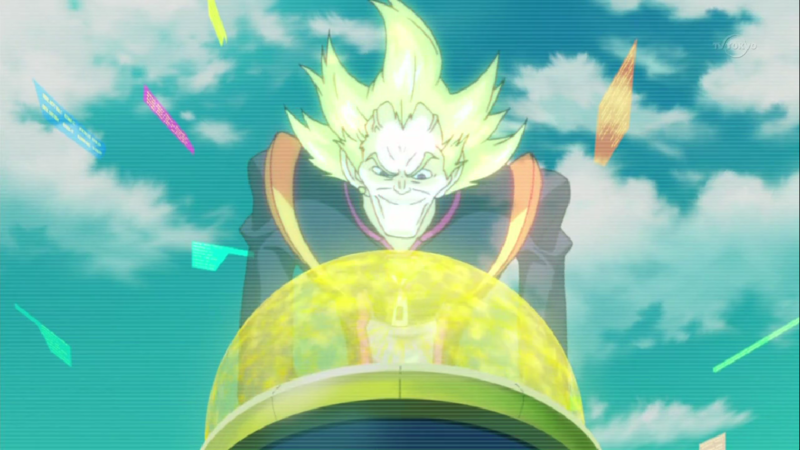 Dr. Faker collected a total of fifty “Numbers” via the Sphere Field, taking them from Yuma Tsukumo and Vetrix after their match in the finals of the World Duel Carnival. 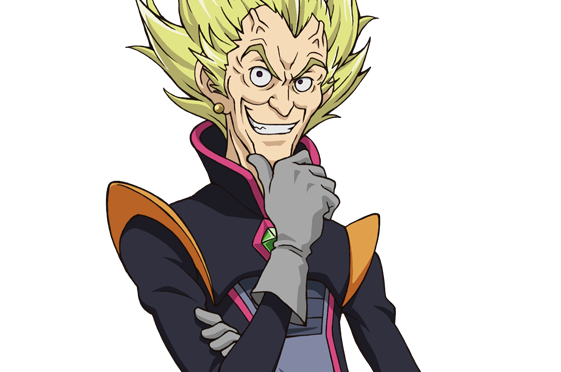 Dr. Faker uses a Garbage/Heart-eartH Deck focused around high-Rank Xyz Summon tactics, with Trap Cards covering the few weaknesses his devastating “Numbers” have.